I’ve been reading Jane Smiley books for seventeen years, since October of 1997, when I found Duplicate Keys on a table at Powell’s on a trip to Portland. At that point, Jane had already been publishing books for seventeen years, since 1980, starting with her novel, Barn Blind. 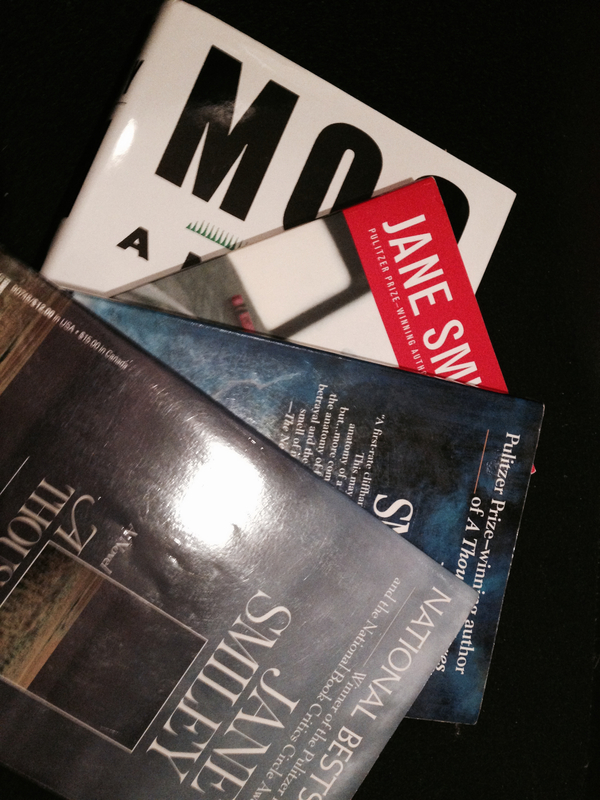 I’m still reading Jane Smiley books. And she’s still writing them. Thirteen novels. One short story collection. Five books of nonfiction. Five young adult novels. 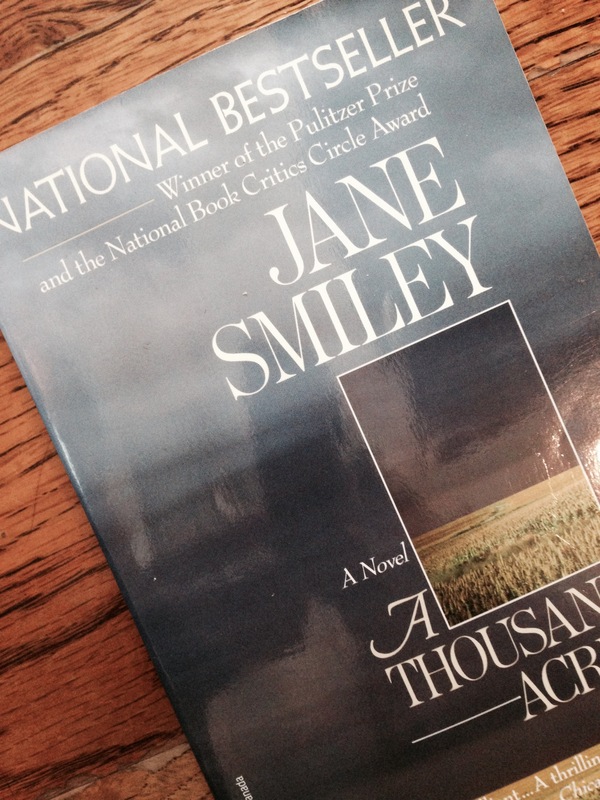 A Thousand Acres, her sixth novel and an ode to King Lear, won the Pulitzer Prize for Fiction in 1992. It was also made into a movie starring Michelle Pfeiffer. It was like dating someone new who was nice enough but not nearly as exciting as the old boyfriend who had moved to Europe. And late in the writing of Good Faith, she closed the file on her computer and walked away. “But that was very bad,” she wrote. Instead of finishing her novel, she decided to read a hundred novels. No magic in her choice of titles. “[A]lmost any list of a hundred serious novels would illuminate that concept.” The culmination of her reading those hundred books was her book, Thirteen Ways of Looking at the Novel. I’d written twelve finished works. I’d had fourteen ideas. The two that did not make it into print were a novella about a woman who is married to a jazz musician (I wrote a rough draft, but when I reread it, it didn’t seem to have a point), and a novella about a horse-riding Realtor (sixty pages that just kept expanding with no actual story). I had experienced every form of literary creation I had ever heard of–patient construction (A Thousand Acres), joyous composition (Moo, Horse Heaven), the grip of inspiration that seems to come from elsewhere (The Greenlanders), steady composition (Duplicate Keys), systematic putting together (Barn Blind), word-intoxicated buzz (The Age of Grief), even disinterested professional dedication (The All-True Travels and Adventures of Lidie Newton). I wanted to leave you with a passage from one of Jane’s novels. It was hard to choose, but I settled on A Thousand Acres. I narrowed it down to Chapter 4, which if you’re looking for a chapter to study for structure, I suggest this one. Here’s the way it opens–with the land, using comparison to give the reader information about Ginny’s (the narrator’s) father’s land. Ginny breaks away from the scene to recall her earliest memories of her father and how she tries to understand him. A page later, the scene resumes. When my father turned his head to look at Caroline, his movement was slow and startled, a big movement of the whole body, reminding me how bulky he was–well over six feet and two hundred thirty pounds. There’s a kitchen scene with Ginny and another character. Then the chapter comes to a close in Ginny and Ty’s bedroom, where Ginny sits in the window seat. Undoubtedly, each of us interpreted my father’s announcement as the answer to some wish or fear of ours. Finally, there’s a one-page summary of Ginny and Ty’s struggle to have a baby. And the following stunning passage, grounded in sensory details, concludes this chapter, lifting us further into the story. Beyond Rose’s hours, my father’s windows, too, were dark. I realized that I hadn’t thought to ask if I needed to go over and get his breakfast in the morning. That was something Rose and I generally agreed upon each night. When Caroline was staying, she liked to do it, but she had gone home with Rose after my father left the party. I opened the window and squinted through the screen. I was sure I could see his truck parked by the barn, Pete’s truck parked next to their porch, the roof of our truck, below, glinting in pearly peach. The summer sounds of bullfrogs and cicadas hadn’t begun yet, but a breeze was soughing through the pines north of the house, the hogs were clanking their feeders in the barn. It was the same calm and safe vista that was nine every night–the one that I sometimes admitted to myself I’d been afraid to leave when high school was over and the question of doing something else came up. It suited me, and it was easy to felt it claim me every night, but I had wishes, too, secret, passionate wishes, and as I sat there enjoying the heavy, moist breeze, I let myself think, maybe this is it, maybe this is what turns the tide, and carries the darling child into shore. 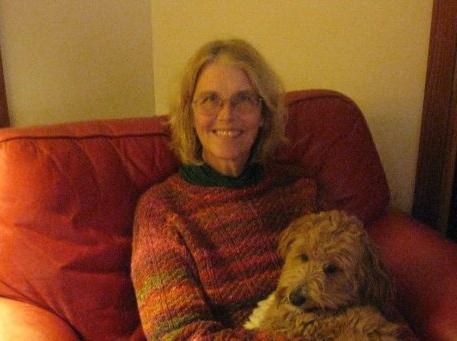 Come back on JANUARY 1st to read how JANE SMILEY spends her days. 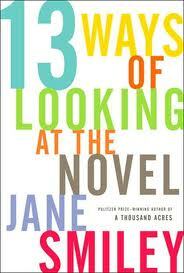 I am a big fan of her fiction, too, and took a novel workshop entirely based on her 13 Ways book. Looking forward to this post. Yes! I can’t wait to read Jane’s post in January. Happy holidays, C.
Thanks so much, Jodi, Donna, Darrelyn! Happy holidays to you all!